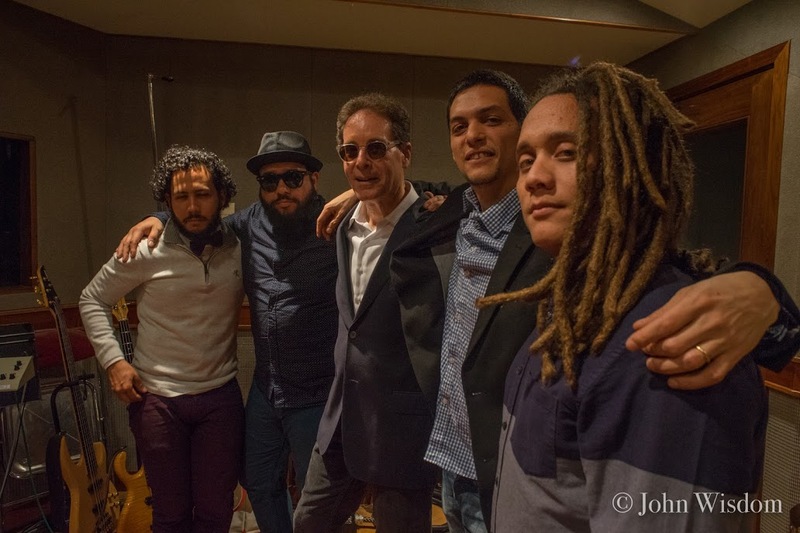 The horns pop, the bass and keys dance… Project Grand Slam’s The Queen’s Carnival is the quintessential jazz fusion disc. For those of us who grew up with the seasonal Charlie Brown special, there’s a bit of Vince Guaraldi’s style in here. Also a healthy dose of those energetic horns and funky beat that suggest PGS may rival the electricity level of a ska band if you saw them perform live. 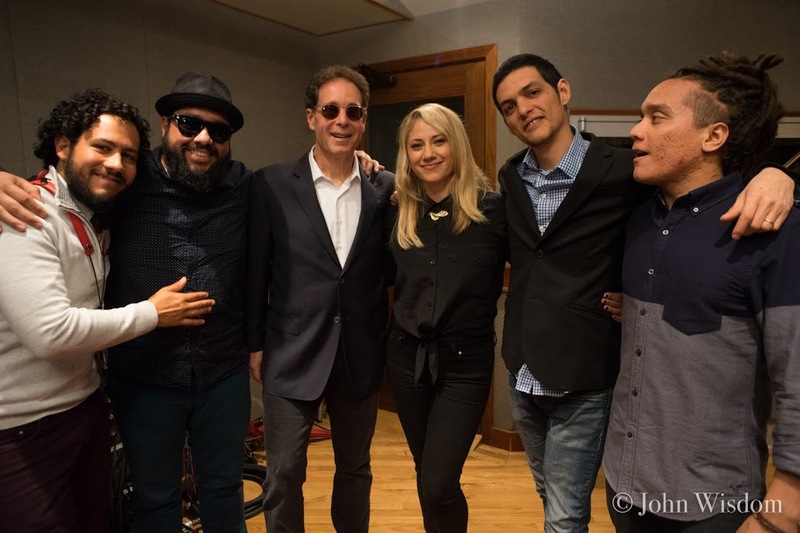 Comprising Robert Miller on electric bass, Marcello Casagrandi on keyboards, Mario Castro on saxophone, Joel E. Mateo on drums and percussion, and Yasser Tejada on guitar, Project Grand Slam seamlessly shares the driving on this particular journey. To start things off, “Beyond Forever” welcomes the listener like a slap of fresh, cold air on a crisp fall day. It’s followed by “The Rescue,” which continues the groove. And that ska-like groove I mentioned? Check out the title track, “The Queen’s Carnival”! It’s a guaranteed party-starter. The album’s only vocal number is a cover of “You Really Got Me,” featuring the jazzy vox of Lucy Woodward. There’s a just-as-fun instrumental version toward the end of the collection. Indeed, for an instrumental album to stand out, it’s all on the musicians. Their instruments and the songs that contain them must tell a story. The tempos and jams vary significantly throughout the disc, offering an engaging listening experience. Other tracks worth investigating are the seventies rock (with horns)-flavored “Gorilla,” the deliberate, “Peter and the Wolf”-esque pace of “It’s the Beat,” and album-ending “Lullaby for Julesy,” a horn-driven, sweet holiday-season-flavored lullaby. The twinkling sounds even recall a light snow, bringing this stellar disc to a pleasantly drowsy end. 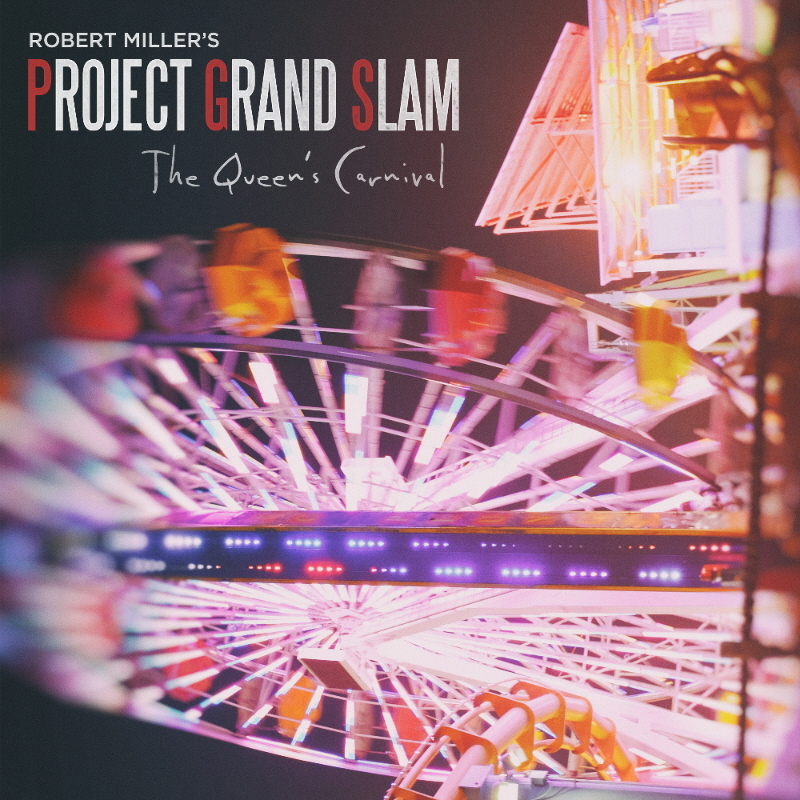 I don’t consider myself a knowledgeable jazz connoisseur by any means, but I recognize and enjoy a top-shelf group when I hear it, and from what I hear on The Queen’s Carnival, Project Grand Slam clearly qualifies as such. 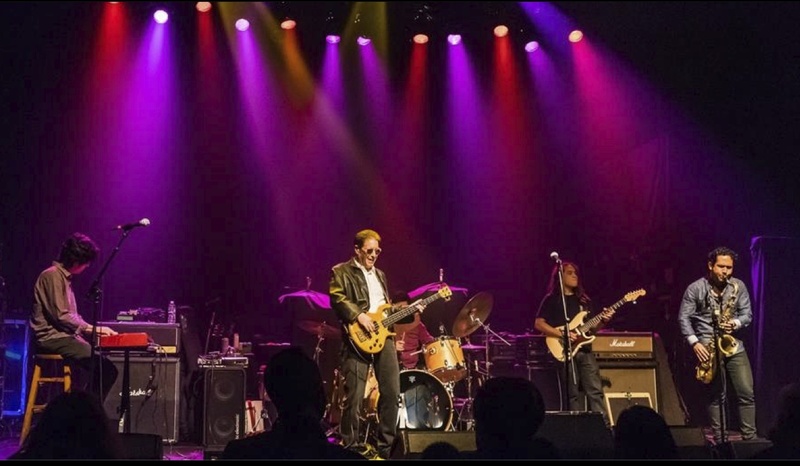 PGS has a few upcoming shows booked, per its online concert calendar. 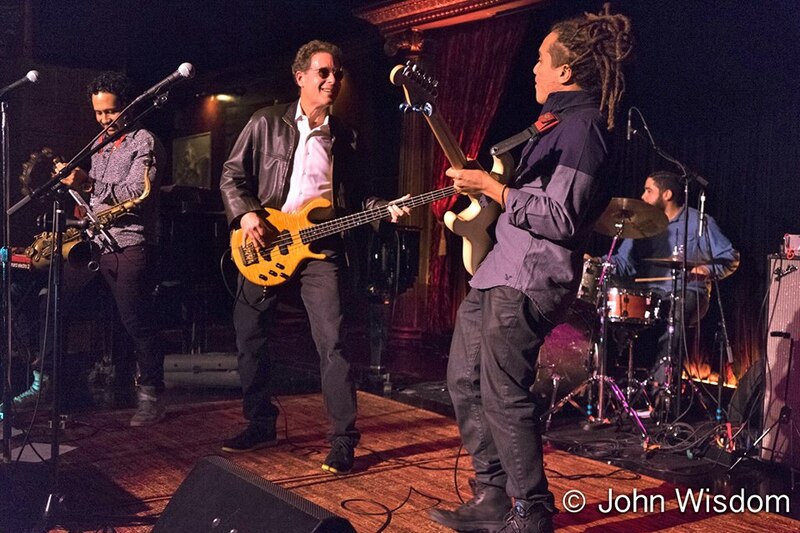 On Wednesday, October 19th, they’ll by opening for Boney James at the Ridgefield Playhouse in Ridgefield, CT. After that, there are a few shows around New York: Saturday, October 22nd at Groove in the City; Wednesday, November 2nd opening for Reign of Kindo at the Knitting Factory in Brooklyn; Saturday, November 12th back at Groove; Monday, November 21st at the Thanksgiving Benefit for CityMeals at Iridium; and again Friday, December 2nd at Groove. Then, on Saturday, December 3rd at the Highland Lakes Concert Series in Highland Lakes, NJ. Do keep an eye on the band’s website for additional dates as they’re added. This entry was posted in Album Reviews and tagged Album Review, Geoff Wilbur, Project Grand Slam. Bookmark the permalink.